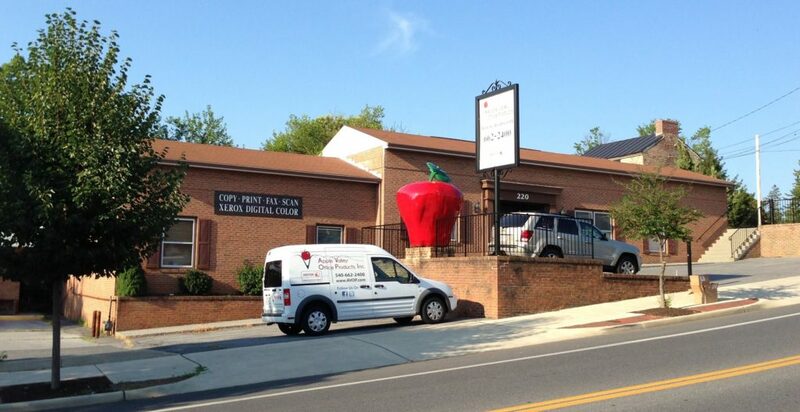 In October, Just·Tech acquired Apple Valley Office Products with offices in Winchester, VA and Staunton, VA. This expanded Just·Tech’s reach into the Shenandoah Valley region including the cities in West Virginia of: Martinsburg, Charles Town, Keyser & Harper’s Ferry and including the cities in Virginia of: Winchester, Harrisonburg, Staunton, Charlottesville, Lynchburg and Roanoke City. We have been excited to build on Apple Valley’s 33 year history and bring more services and solutions to our customers! The talented staff has added a lot to our company and brought a lot of new energy. Look back at the acquisition announcement here.